I started this blog back in 2014. 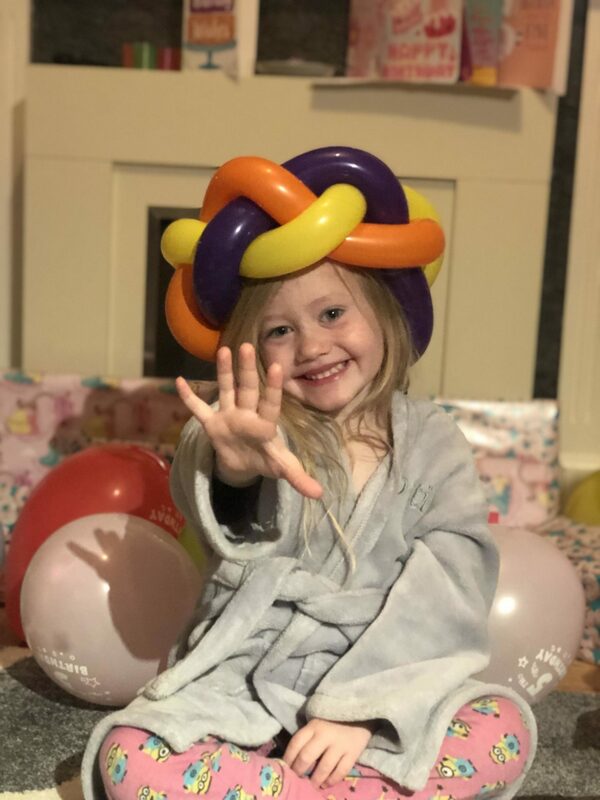 Lottie was just 4 months old and after 3 years of being a stay at home mum to my three I just felt as though I needed something for myself..
On Monday Lottie turned 5 years old. FIVE. 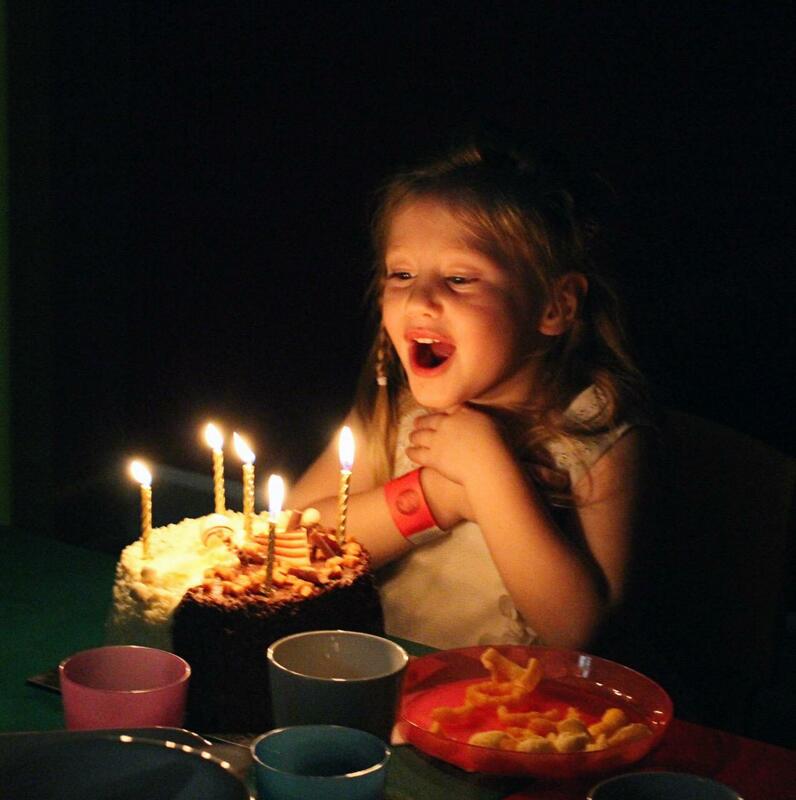 I have shared so much of her little life with you guys online so her fifth birthday is no different. We celebrated with a little party on Sunday at Lemur Landings (soft play) it was fantastic everything was taken care of for me and Lottie just went off and had the best time with her friends. How blimming beautiful does my little girl look! 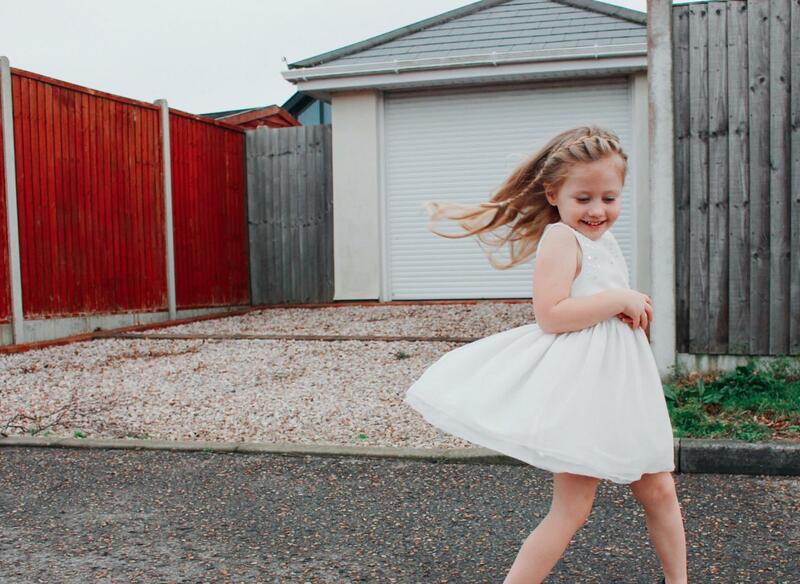 I can’t get over how grown up she is looking recently although she’ll always be my little Lottie! The baby of the family – she does give me side eye if I refer to her as the baby though. Monday morning the birthday celebrations were still in full flow; we woke up early to have presents followed by birthday pancakes. Birthday pancakes have become somewhat of a tradition in our household – we shall see if I get pancakes on my next birthday though! We had another fun day with friends at a Get Up An Bounce Bouncy Fun Day, if you’re local defo check them out on facebook for events. All in all it was a pretty awesome couple of days and I have a five year old! Waaaaaaaahhhhh where are all my babies gone??? Happy birthday my gorgeous girl.